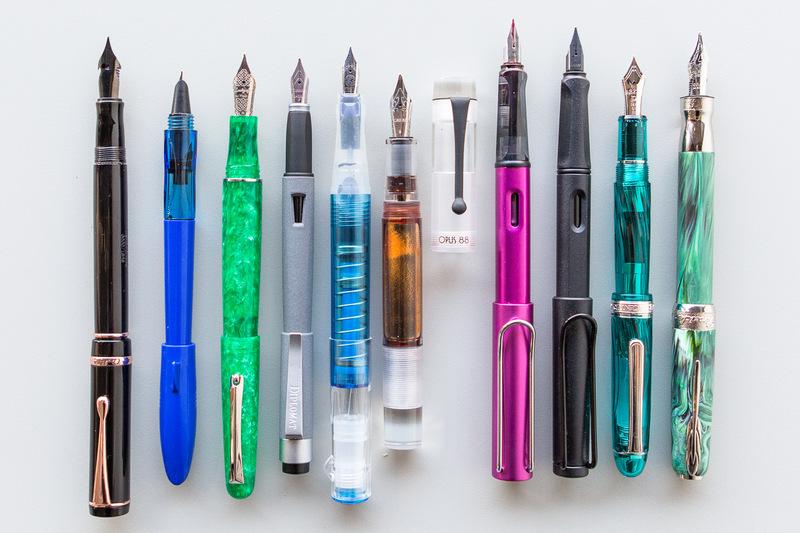 Even though it’s been 7 years since I was a complete newbie in the fountain pen world, I still remember very distinctly how incredibly overwhelming all of the options seemed. 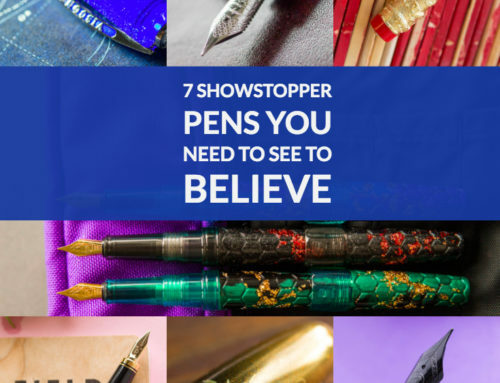 Especially if you’re shopping online, all of the different pens and their features all sort of seem to blend together and it can be paralyzing. 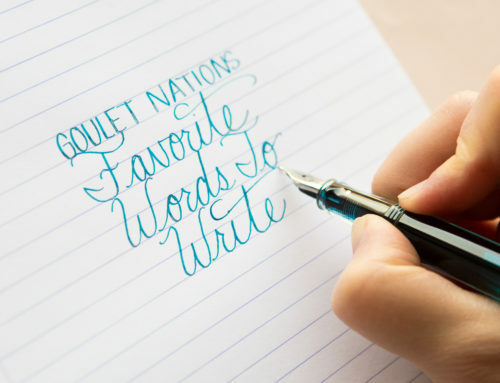 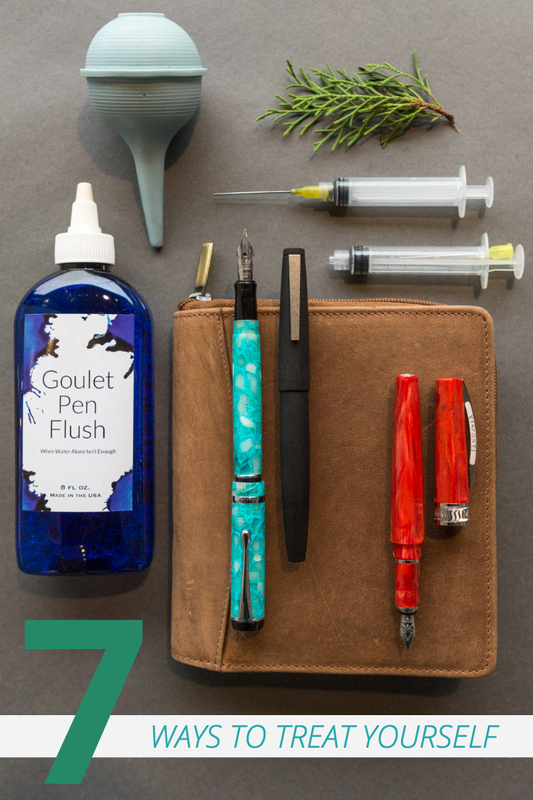 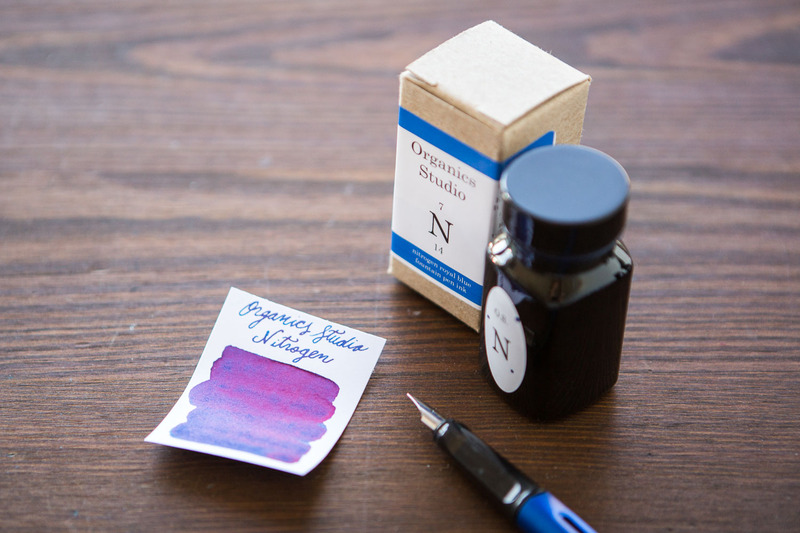 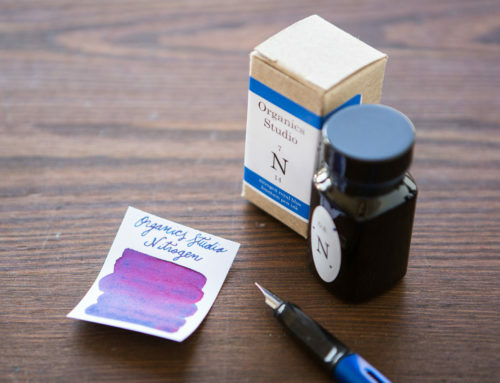 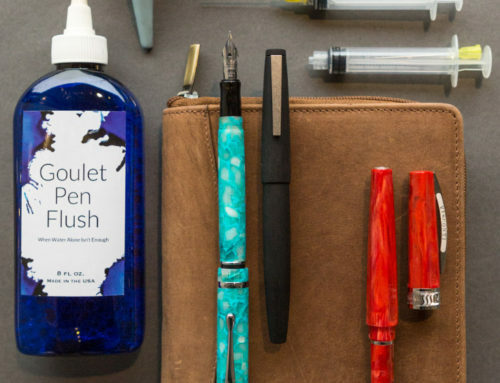 Fountain pens are such a personal thing, and while you don’t always know what will be the ultimate perfect pen for you, it’s best to start out with a reliable writer that is a good introduction to the hobby. 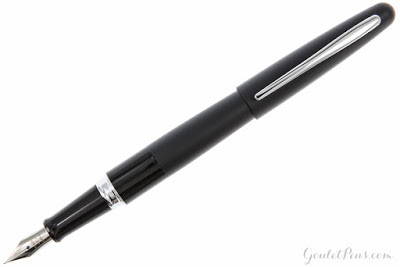 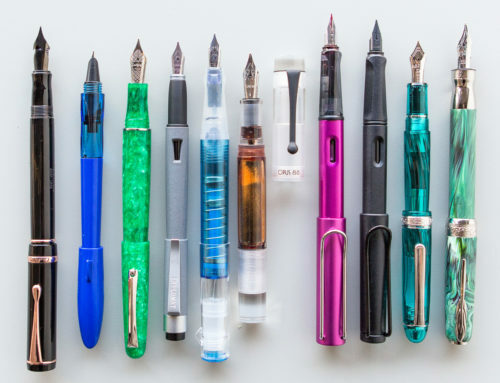 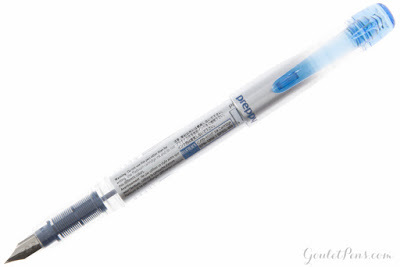 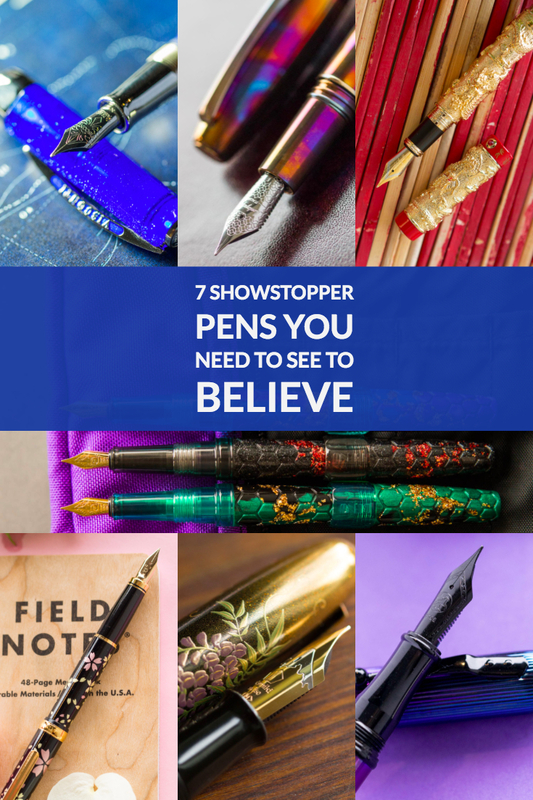 After years of experience using hundreds of different pens and talking with thousands of customers, I have compiled my personal list of what I feel are 5 of the best pens to consider for the newbie just getting into the hobby. 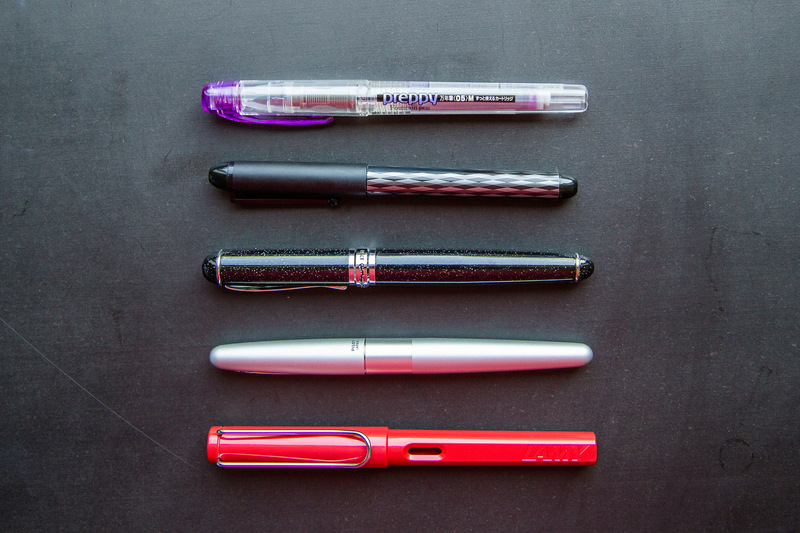 While I didn’t use any scientific reasoning, the main criteria I used were value, reliability (especially in writing), and positive reputation. 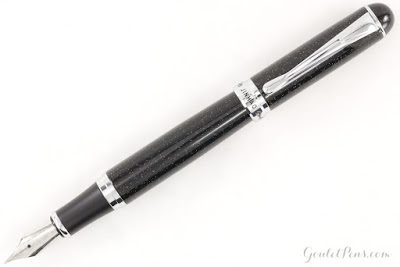 While there are many other pens that I absolutely enjoy, these ones are the go-to pens that I find best to recommend as an introduction into the fountain pen world. 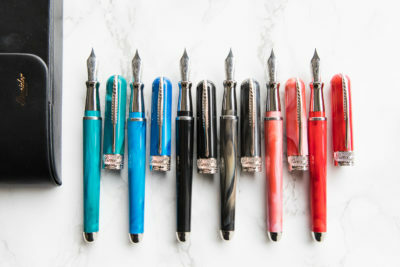 You personally may love or hate them, and I’d love to hear your thoughts on them in the comments below. 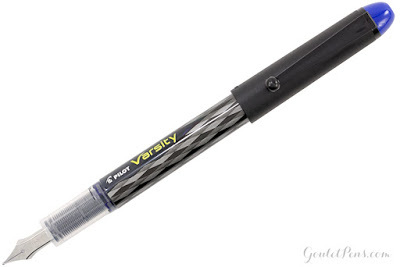 Do you have any other pens you find are great to start out with? 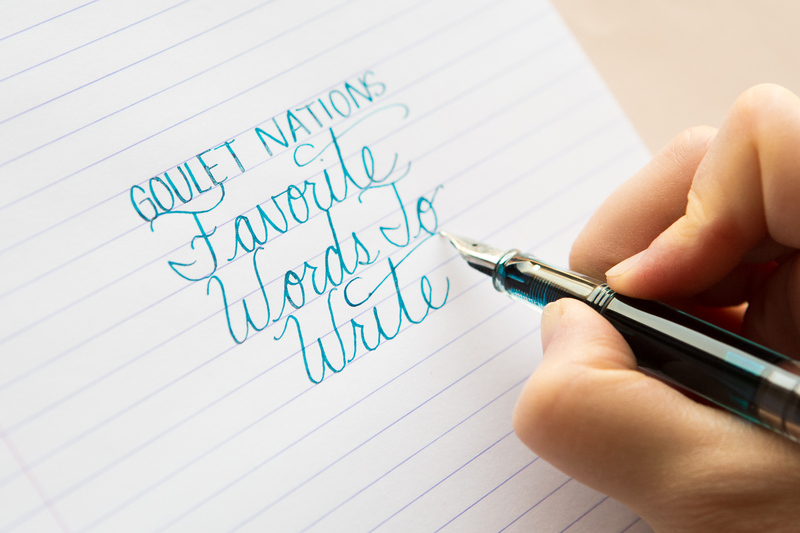 I’d love to hear that, too.